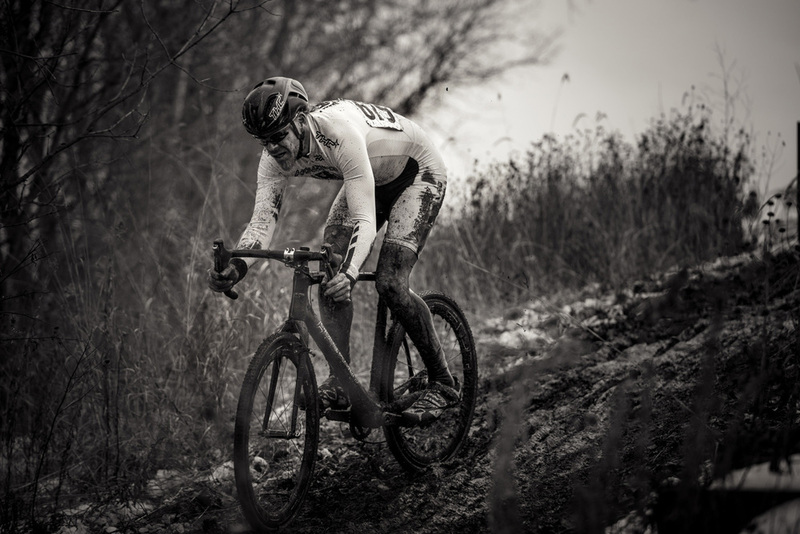 Racers braved the classic nasty weather at the end of the season for the Minnesota State Cyclocross Championships this weekend. Saturday racers fought through several inches of snow, while temperatures rose for Sunday's race that meant event more mud and sliding around. Sand, snow, stairs, and long sloppy sections of mud made for some great racing. 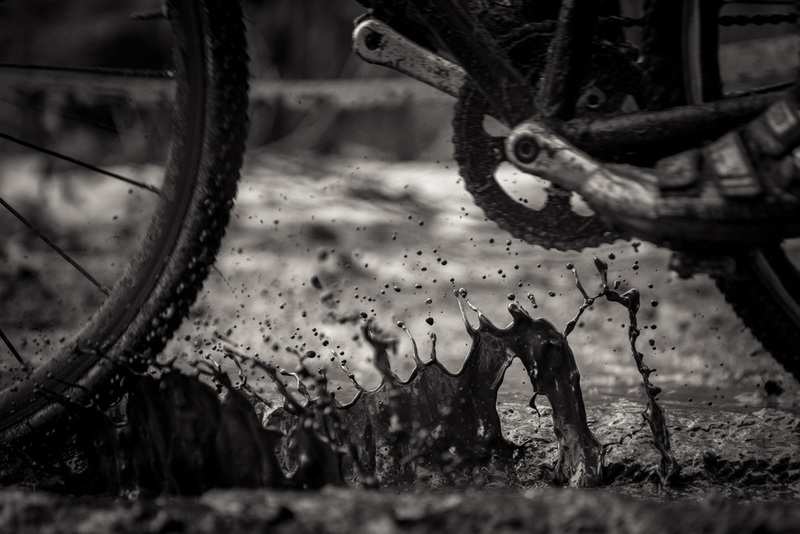 Its always surprising how quickly the cyclocross season flies by. Until next year.